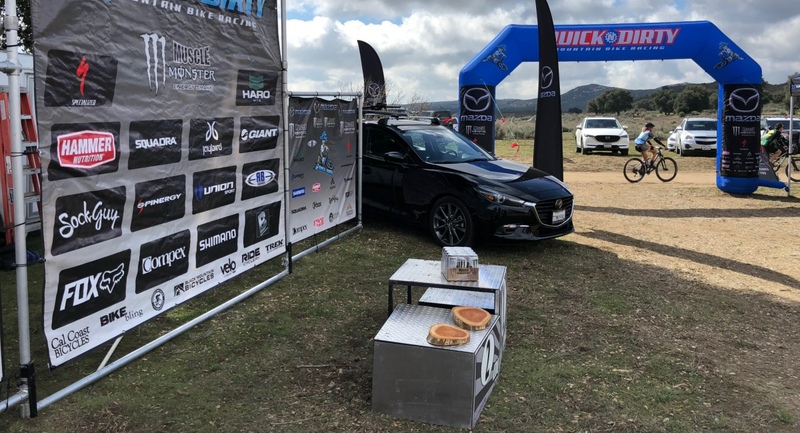 Quick n’ Dirty welcomes Mazda back for the 3rd year as our gracious Title Sponsor! 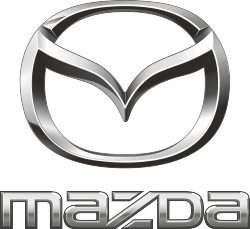 At Mazda, they are all about the drive – and how it makes you feel. Because they know that driving is so much more than the simple act of operating an automobile. It’s about touch, feel. Not only should your car respond perfectly to driving input, but every system should be intuitive, instilling a sense of harmony and confidence, heightening your state of being through an elevated driving experience. That’s what Mazda is all about. You gotta hydrate every day so you might as well enjoy a boost while you’re at it. 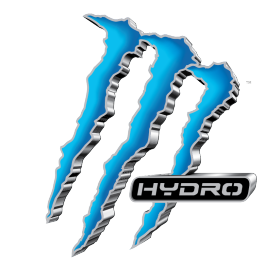 Monster Hydro – Non carbonated and lightly sweetened with natural flavors to make it thirst quenching and easy drinking. We added just enough of that “Monster Magic” to get you fired up. The container is cool too… Just don’t call it water. From seasoned pros and weekend warriors, to kids and commuters, if you ride, we’re for you. We believe bikes have the power to change lives. This simple truth drives us to be and do better. Recovery matters, do it right! We’d like to welcome Sierra Nevada Brewing to our 2019 team! Ken, the founder of Sierra Nevada, set out with a simple goal: brew the beers he wanted to drink. He started small, with a homebrew shop, a love of American hops and plenty of passion. In the process, he changed the beer world forever. Decades later, he’s still at it, and the passion burns brighter than ever. From the sea to the sky, and back again. 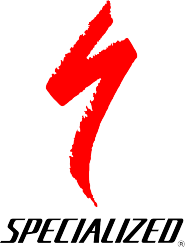 High performance sport socks with an attitude! WORKING HARD TO SERVICE YOUR RIDE!